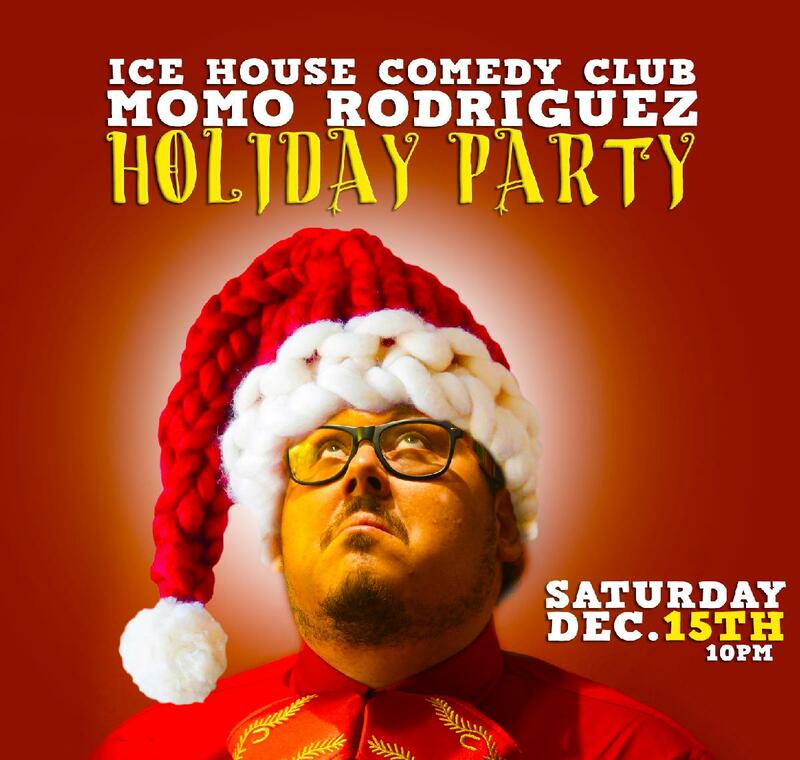 From back yard parties to sound stages, Momo Rodriguez, brings personal animated stories to the stand-up stage. Hard work and clever punch-lines have made Momo Rodriguez one of Hollywoods fastest rising stars. In a short period of time, Momo has become a well known comedian in Hollywoods best comedy clubs. Momo Rodriguez started out as a sketch comedy writer for "the Homies Hip Hop Show" on LATV (KJLA). He created on-camera magic for LATV, bringing unscripted and comedically random interviews live from red carpets and movie premieres. His timing, charisma and innovative thinking took a local TV Station into exclusive Hollywood events. Momo Rodriguez is a natural entertainer. He is the lovable loser, the guy next door, and the funny chubby dude from last night.